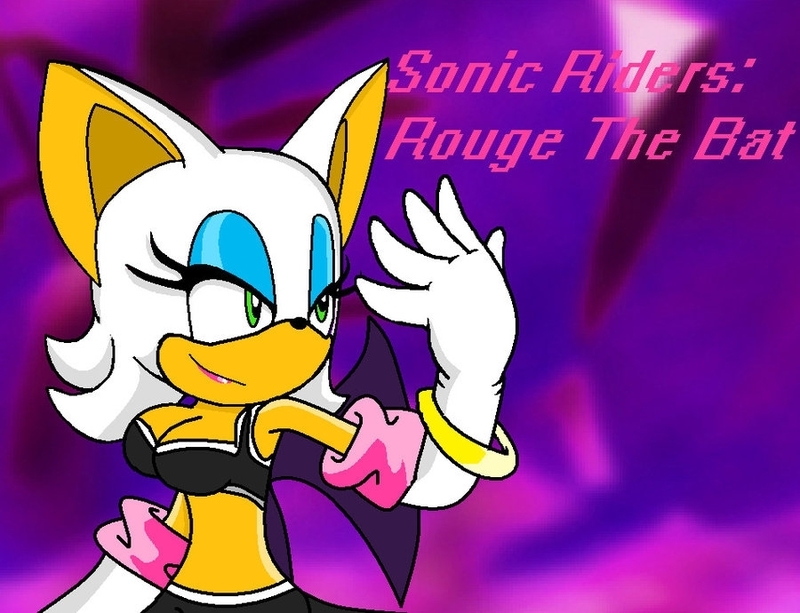 Rouge-My Riders Outfit. A typical picture of myself at the riders event. Hmm hmm!. HD Wallpaper and background images in the ROUGE THE BAT club tagged: rouge the bat.